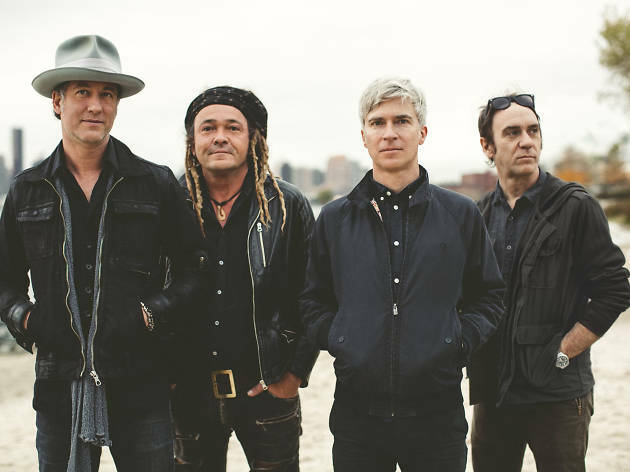 Part of a wave of alternative acts that surfaced in the mid-’90s (perhaps you recall the hit song "Popular"), Nada Surf has gracefully settled into indie band middle age. 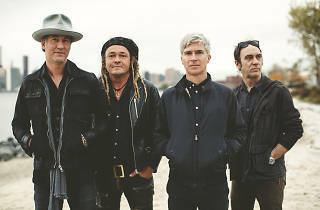 On its new record, You Know Who You Are, the group traffics in breezy power pop, aided by former Guided by Voices guitarist Doug Gillard. See them perform with South African-born, LA-based singer Garett van der Spek’s solo act Prism Tats.